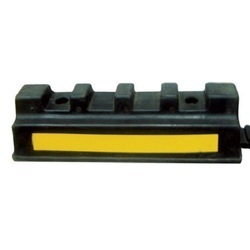 Leading Manufacturer of ms delineator ps 967, ms delineator ps 953, ms delineator ps 952, ms delineators ps 951, ms delineators ps 945 and lane separator from New Delhi. Description : Pioneer Solar Delinators are made up of highly compressive material & water resistant & With fitting of Solar Flasher, powder coated MS pipe. 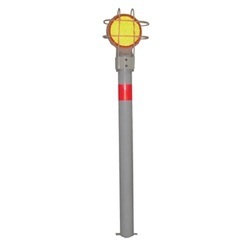 Additional Information : Solar : 75 x 80 mm | Pole : 50 x 1000 mm. 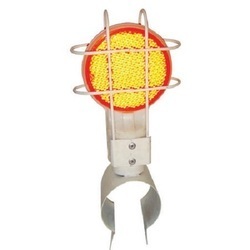 Description : Reflectors are fixed with base plate in a special manner to protect the inner surface from dust, water & humidity which enhances life of the reflectors. 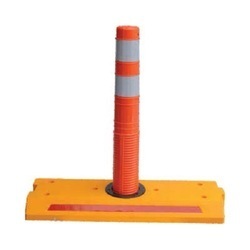 Description : Pioneer Delineators are suitable for all kinds of roads and made up of Aluminum material with MS 2 pipe powder quoting with Meshed Reflector. 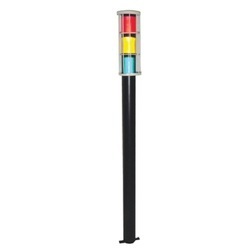 Description : Pioneer Delineators are suitable for all kinds of roads and made up of Aluminum material with MS 3 pipe powder quoting with reflective tape. Description : Pioneer Delineators are suitable for all kinds of roads and made up of Aluminum material with MS 2 pipe powder quoting with reflective tape. Description : Ideal for Merges, Eliminating prohibited left turns, Circles, work zones and bicycle lane protection. Additional Information : Emergency vehicle can cross over separators without losing control. Excellent Durability and low Life cycle costs. 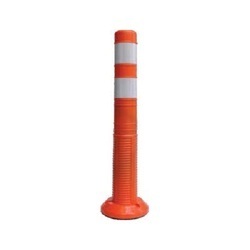 Description : Use for Center Lane Division Dangerous U-Turns etc. Use in Parking Lots to make multiple lanes. Description : Reflective Tape : Three Bands of Prismatic Reflective Tape. Additional Information : Flexibility : Excellent. 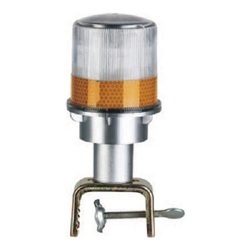 Description : Pioneer Wheel Stopper made from Recycled Rubber for Parking Solutions. Description : Use solar energy. | View distance 800 meters( in darkness). Additional Information : Built-in silver gilt cup, increase the light scope. | 4 pcs ultra bright LED.